As you all know, Judge Lampson will be retiring next month and Governor Kelly has asked that I convene a screening panel for prospective applicants for the position. I would request that anyone who will not be applying for the position, and who is interested in participating in the process, please send me an e-mail at your earliest convenience, but no later than April 24th. Wyandotte County residency, a member in good standing of the Wyandotte County Bar Association, and available to conduct interviews for a full day or two sometime between 5/6/19 and 5/19/19 are the only requirements, other than an interest in serving. I also anticipate approaching a couple of lay people for the Committee in addition to approximately five (5) attorneys. Although I will also be on the Committee, because I do not live in Wyandotte County, I will be serving in a non-voting capacity. 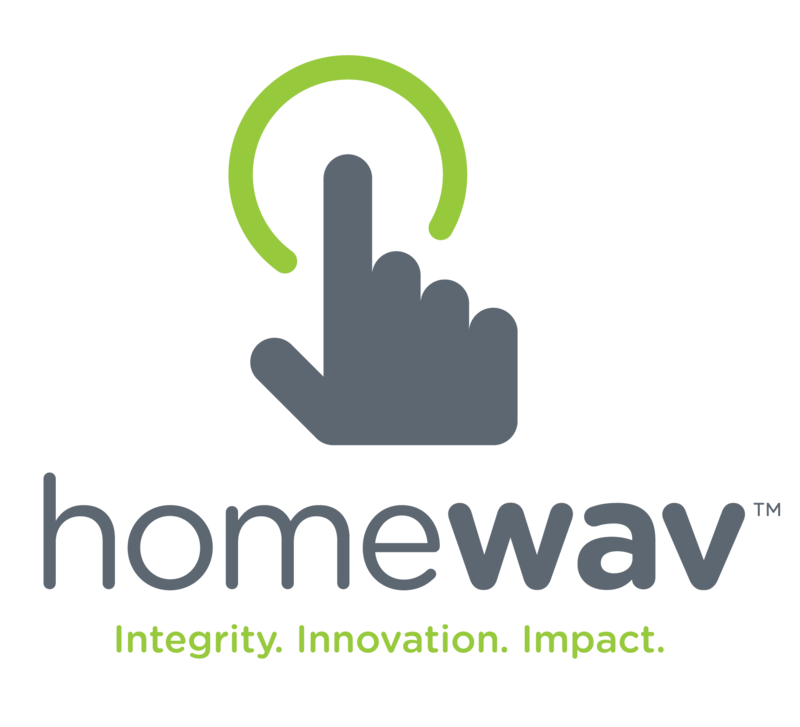 Attorneys may now conduct non-monitored, non-recorded attorney/client visits via Homewav, the jail’s video visitation provider. These will be visits that attorneys can conduct remotely with their clients by use of the attorney’s iPad, tablet, computer or other electronic device. Keep in mind that, for the time being, although the visits will not be monitored or recorded, they will not be completely private, meaning that others within the inmate’s pod that happen to be standing around may be able to overhear what is said. This is because, at this point in time, the Homewav visitation kiosks are not enclosed but, rather, a standing unit in each of the pods. If these visitations gain traction with counsel, there is a possibility that the Sheriff’s Office will look at adding additional kiosks and then also enclosing some kiosks for full privacy in the pods for the attorney-client video visitations. At this point, the goal is to add some accessibility for attorneys to contact their clients housed in our facility, particularly in the early stages of the case. Effective immediately, the Wyandotte County Sheriff has directed that visitation by attorneys and other professionals (bondsmen, RADAC, Pretrial Services) will no longer be allowed in the visitation area which is located just outside the Central Control unit. Contact visitation will be allowed in the designated areas in each of the pods. Requests for visitation should be directed to Collen of the Jail Administrator’s office. This protocol is being modified due to loss of one of the jail elevators, and ongoing staff issue relating to visitations being conducted outside the pods. Any questions should be directed to Jail Administration.